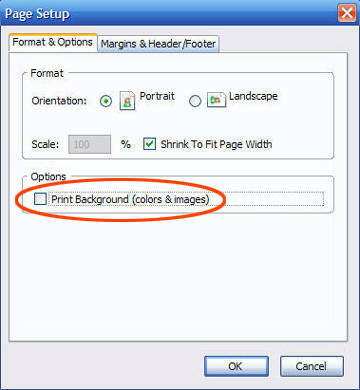 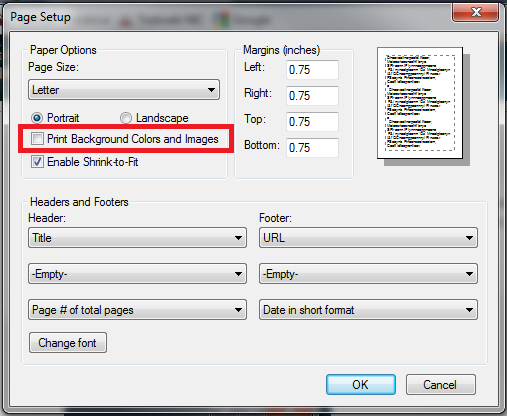 If you are printing the schedule and it isn't appearing like it does on the screen chances are the problem lies with a default settings of most browsers that prevents webpages from printing background colors. 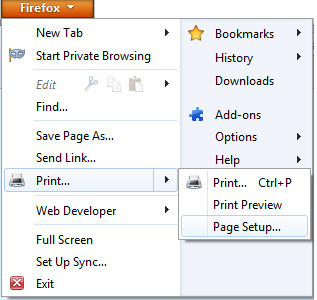 In short, your web browser is trying to save you ink. 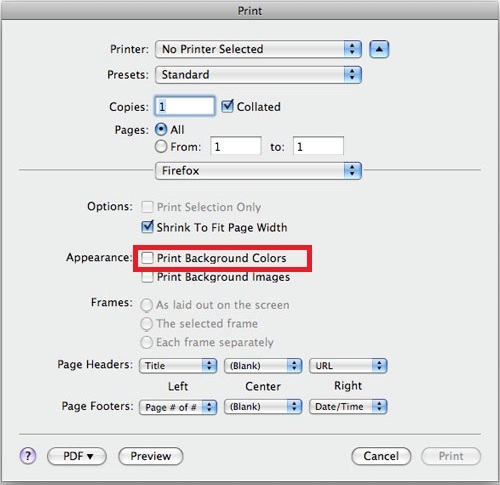 To fix this, all we need to do is change this setting.